Well this is fairly big news, isn't it? The Macan, Porsche's best selling model by a significant margin, is set to become a full EV when the next generation arrives in 2021. That's not an electric option to sit alongside the fuel-burning variants either; there'll be no Macan E next to the S, GTS and Turbo on dealer forecourts. If you want a Macan, you'll be plugging it in at night. By that point, of course, the notion of a plug-in Porsche won't be such a novel one, with the Taycan and Taycan Cross Turismo both scheduled to launch by the end of 2020, softening the ground before the Macan lands a year later. Still, the announcement marks the first time a major manufacturer has declared that an established model in its lineup will be doing away with traditional fossil fuels altogether, and as such the decision will no doubt cause a certain level of commotion amongst Stuttgart's peers and customers alike. 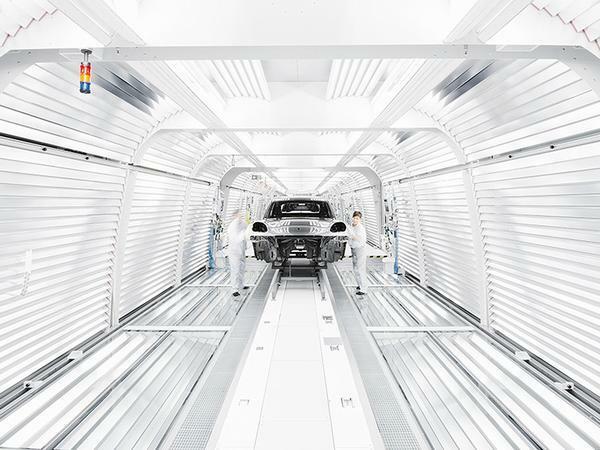 Precise details are understandably scarce at the moment, however it is understood that though the electric Macan will share its 800V technology with the Taycan. It will be the first model to take advantage of the 'Premium Platform Electric' architecture co-developed with Audi. Under the plans Porsche's Leipzig manufacturing facility will also be transformed into "an automobile plant for electromobility." Explaining the choice, Porsche bigwig Oliver Blume said: "Electromobility and Porsche go together perfectly; not just because they share a high-efficiency approach, but especially because of their sporty character. By 2022 we will be investing more than six billion euros in electric mobility, and by 2025 50% of all new Porsche vehicles could have an electric drive system." There's no need to start panic-buying 911s just yet, though, with Blume continuing: "Nevertheless, over the next ten years we will focus on a drive mix consisting of even further optimised petrol engines, plug-in hybrid models, and purely electrically operated sports cars." 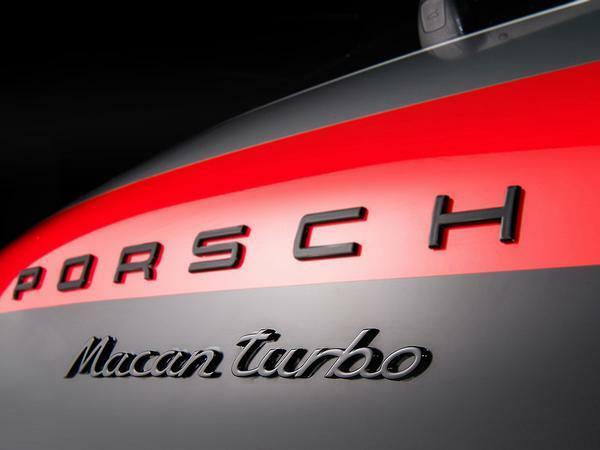 So we have at least another decade, and hopefully more, of petrol-powered Porsche sports cars. But the writing would appear to be on the wall for its less driver-focussed models. To that end, it'll be interesting to see how the electric Macan is received by buyers. It's hard to imagine many of them being too perturbed, as long as it has Porsche badges in the correct places and pressing the right pedal makes it go fast (which it will). Once the technology starts to filter down to models which occupy more of a middle ground, though, the company might find itself facing some expectation issues. Good on them. Can't help but think it's a gamble though. Do many Porsche buyers have them for their planet saving ability? Yet the British infrastructure to charge these thing is virtually none existent. Sit outside a petrol station for an hour and count how many cars fill up then leave. Now think of the massive que's waiting for all these cars to plug into a charge point for 45 mins. I'm sure this push for `all electric` will be turned round when no one buys them as they can't charge the damn things up. Plus, just how many more power stations will we need if we all went all electric? We can't even build one without the French or Chinese building it for us. Look how that's gone recently? Actually a lot, these days most buy for the badge/status. It being electric gives them a "moral high ground" when people question their "conspicuous consumerism". I'm going out on a limb here, but I think the Porsche owners' houses will have been connected to the grid already.